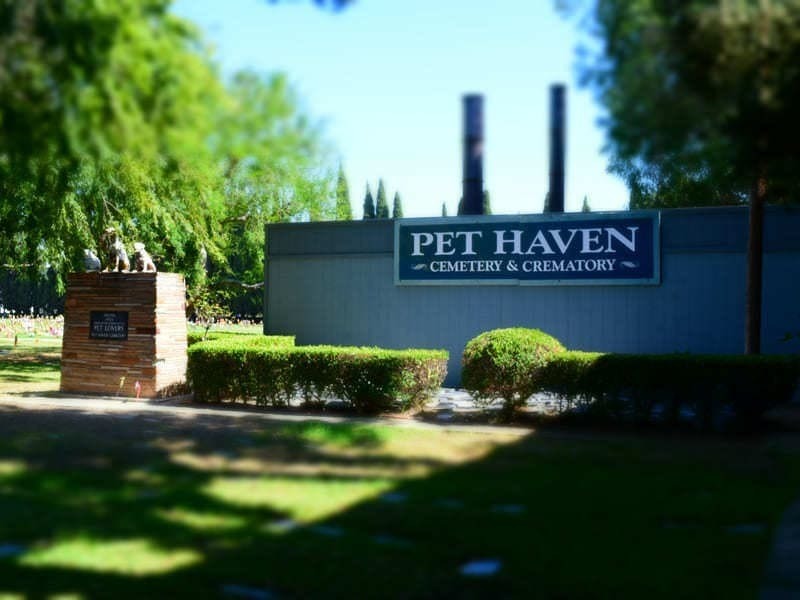 Here at Pet Haven Cemetery and Crematory, located in the city of Gardena, we offer compassionate and premium quality pet burial services for all household pets after their passing. We are passionate about helping pet parents with some important decisions during their difficult and heartbreaking time. Your concern and burial necessities for your pet is our top priority. We offer a wide variety of caskets to suit the financial requirements and personal preferences of pet parents. All of our casket products are made with the finest quality materials. 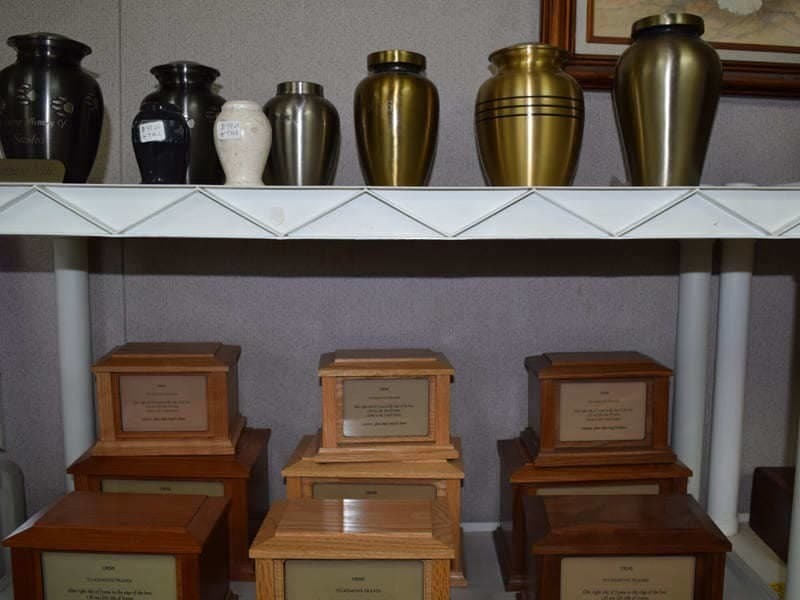 We offer water-proof caskets, satin lined wooden caskets and much more! 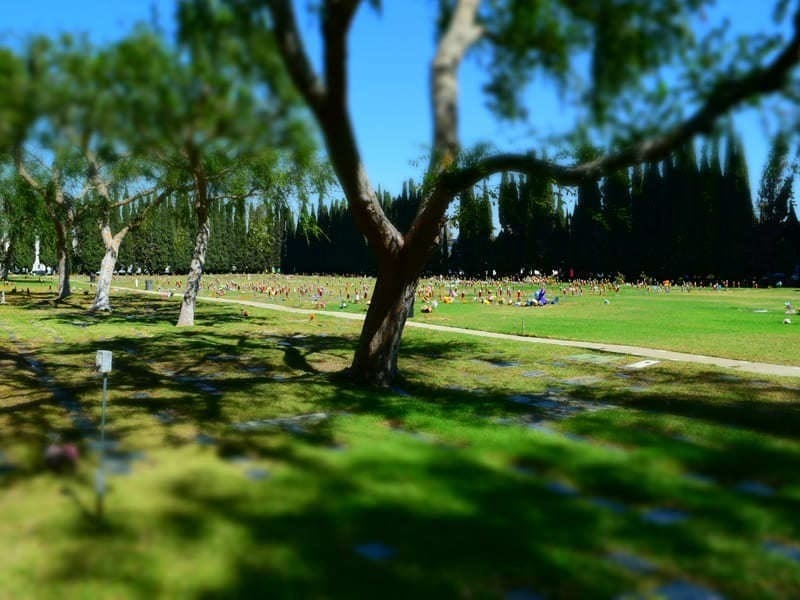 Our attentive and empathetic burial and funeral services will assist you with scheduling burial times and preparing the plot with your selected choices. Before the burial process, your pet will be properly taken care of under controlled refrigeration and will be groomed for repose and viewing in our slumber room. You will have personal time to say your last farewell. We welcome you to take as much time as you need for your service. There will not be a funeral officiant available but you are welcome to bring your own. Our heart goes out to you and you will be in our prayers. We will do everything we can to help make this heart wrenching process a little less painful. 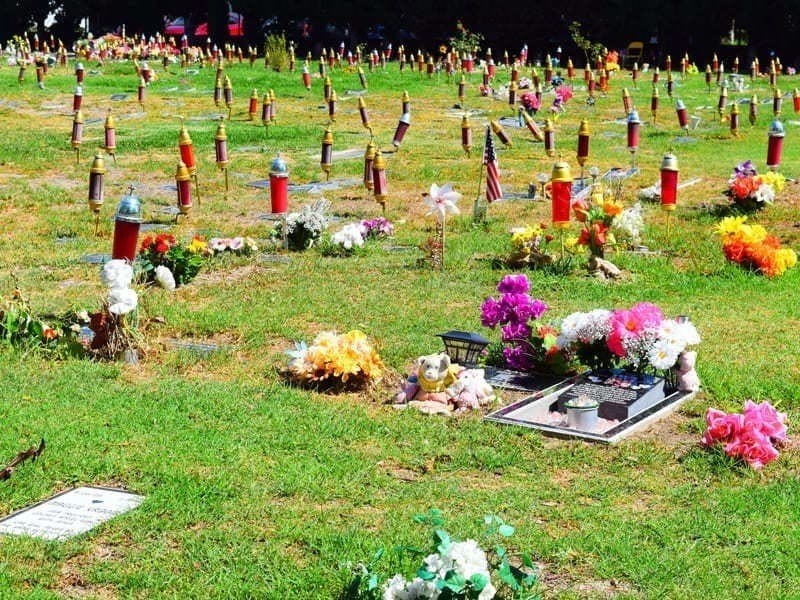 Pet Haven Cemetery and Crematory are pet loss specialists that will provide you and your pet with the highest standard of quality and service from start to finish. Don’t hesitate to contact us and we will help you navigate through all the arrangements that must be made.